Sign up for future Syrup deals and coupons! Click the button below to sign up for future Syrup deals, news, and coupons! Mrs. Butterworth's Sugar Free Syrup is sugar-Free, with 80% fewer calories and 1/2 the carbs of regular syrups. 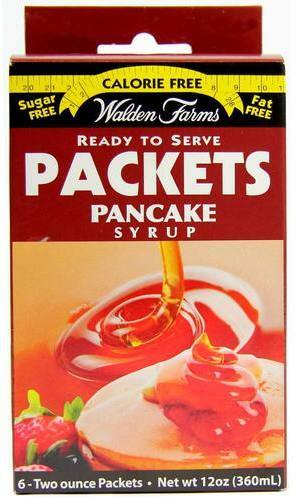 Mrs. Butterworth's Sugar Free Syrup is still thick, rich and sweet. $4.16 This is a Buy 1 Get 1 FREE offer! $4.09 This is a Buy 1 Get 1 FREE offer!